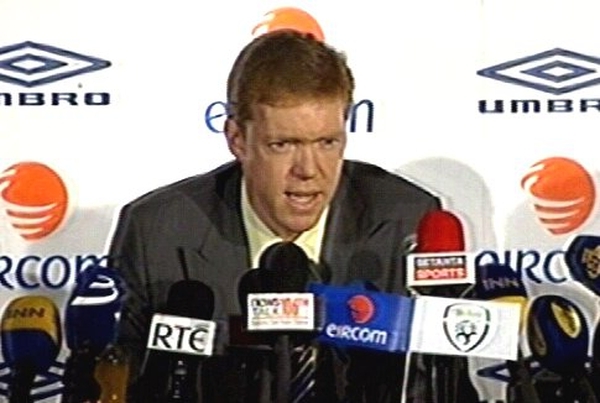 The FAI has announced that its chief executive John Delaney, has extended his contract through to 2012. 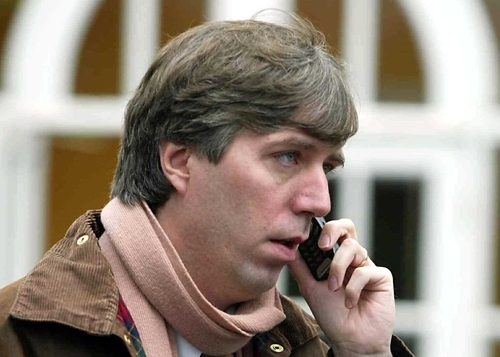 Delaney was appointed to the position on an acting basis in December 2004 and took up the post on a full-time basis in March 2005. His original contract has now been extended by the board of management to commit Delaney to the role until the end of 2012. Meanwhile, Germany coach Joachim Low says Cyprus are their most difficult opponents to date in the 2008 European championship qualifiers ahead of next Wednesday's trip to Nicosia. The Germans have won all three of their qualifiers so far and lie second in group D - a point behind the Czech Republic with a game in hand - but Low expects the game against Cyprus to test his side to the limit. Germany have doubts over Bayer Leverkusen midfielder Bernd Schneider who picked up a minor knee injury in Saturday's 3-2 defeat to Bayern Munich. Bayern striker Lukas Podolski is also injured and Low must pick either Mike Hanke or Oliver Neuville to partner Miroslav Klose in attack.